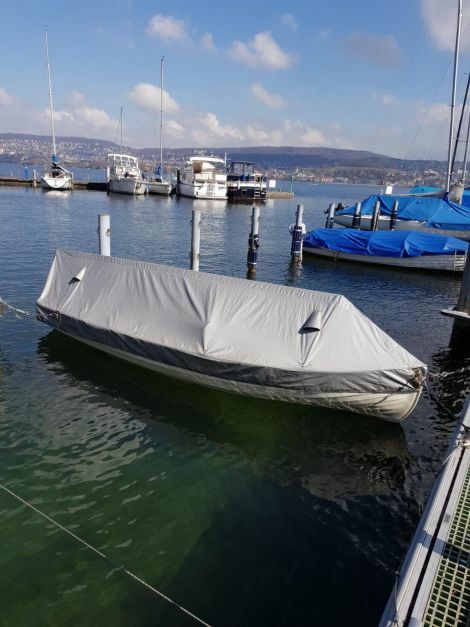 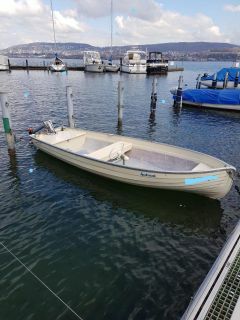 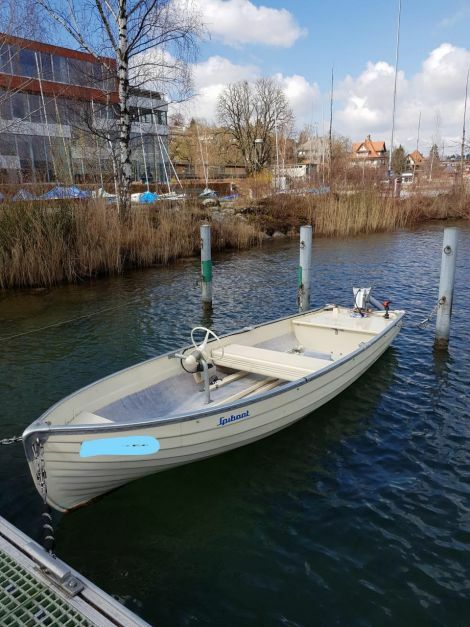 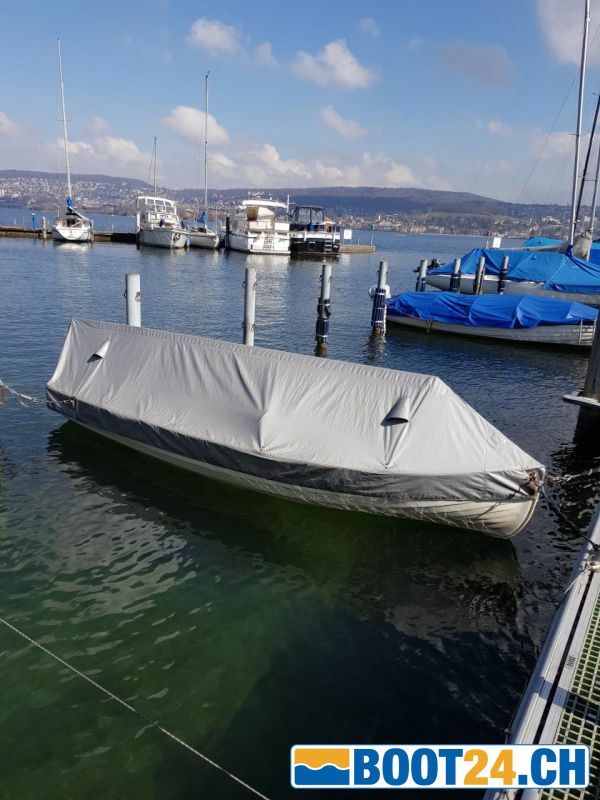 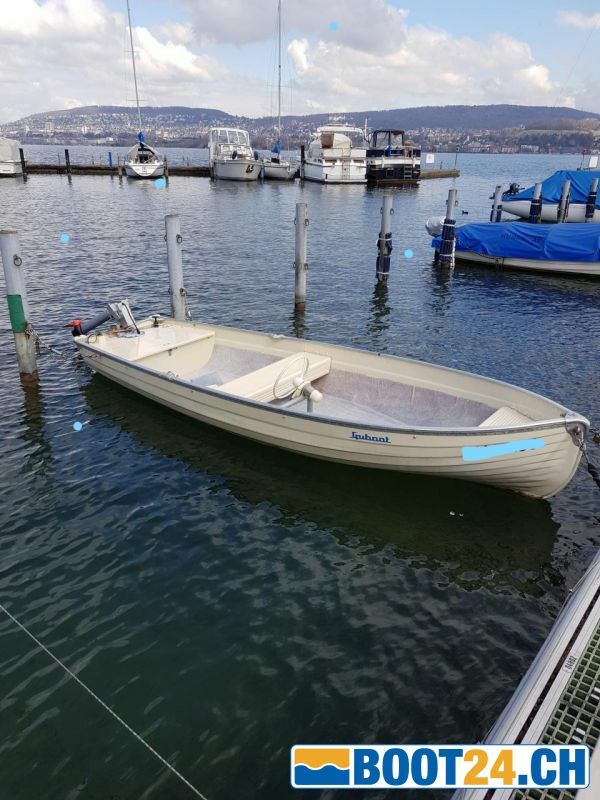 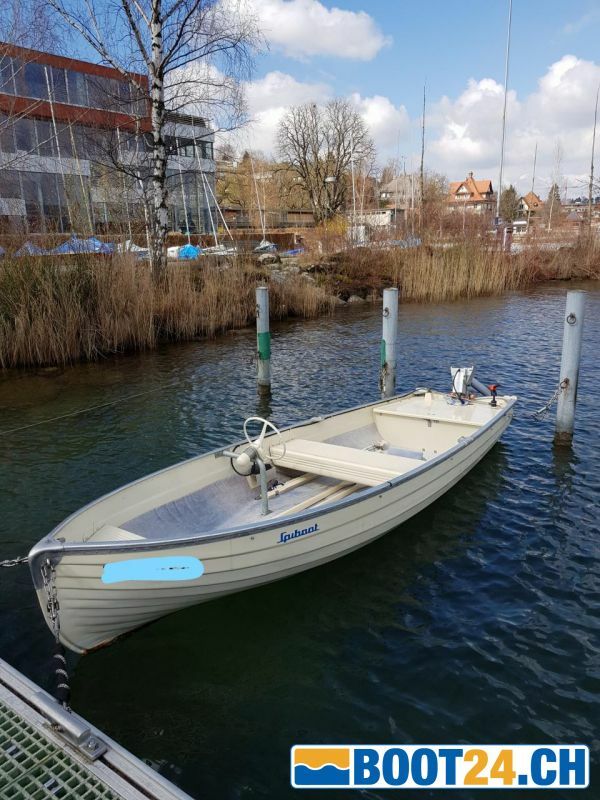 Location Zurich Wolishofen with Hafenplatz for 2019 incl. 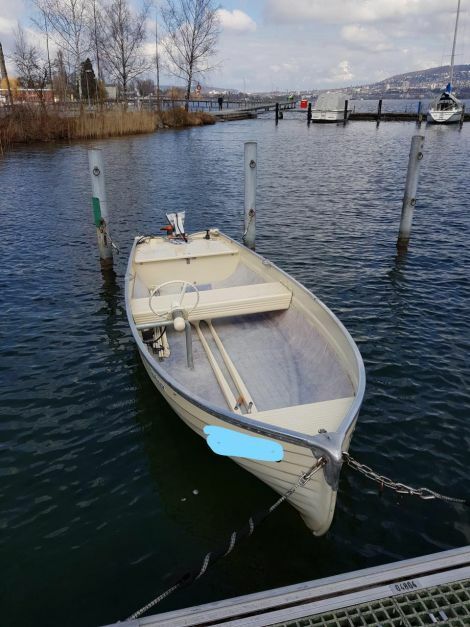 Boat is watered and can be used immediately. 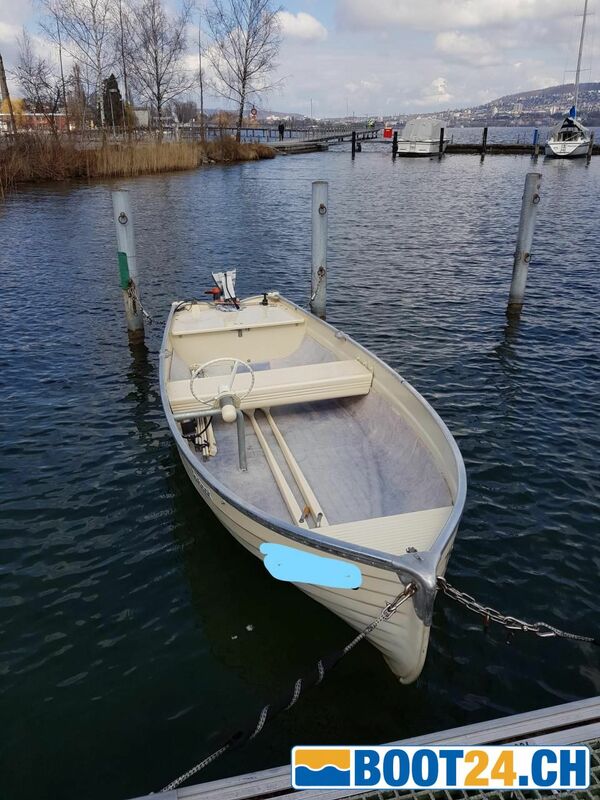 Boat already redeemed for 2019.